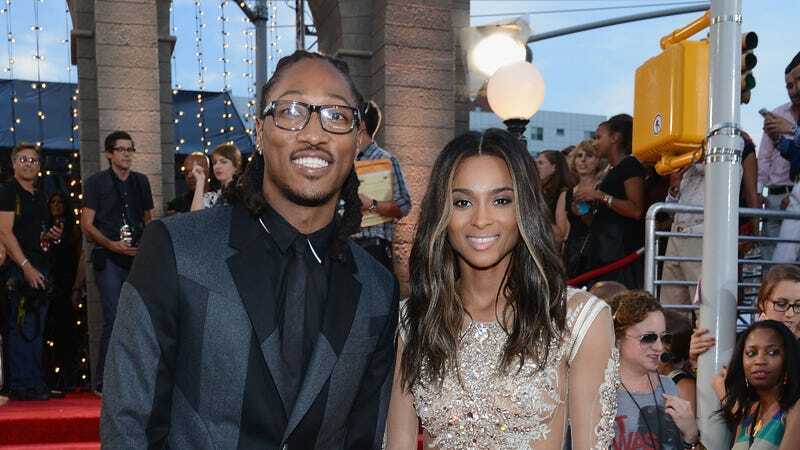 Congratulations to Ciara and her fiance Future! The couple just had their first child, a boy. And, according to the singer's Instagram, they named him...Future. Lea Michele revealed that she and Matthew Morrison dated, pre-Glee. Michele, 27, says she and Morrison, 35, hooked up briefly — and before Glee. "When we shot the pilot, I met Cory Monteith, Kevin McHale, Amber Riley, and Chris Colfer for the first time," Michele writes. "I had worked on Broadway with Jenna Ushkowitz and Matthew Morrisonbefore. Matt had been a friend of mine for years, and in fact we'd actually dated back in the day for a Broadway beat."